Congratulations! You're all set. You completed steps 1-3 and are now ready for the fun stuff. Let the mentoring begin. Do one search or multiple searches. If you're unsure of the search criteria, select "Search for ALL of the selected values." 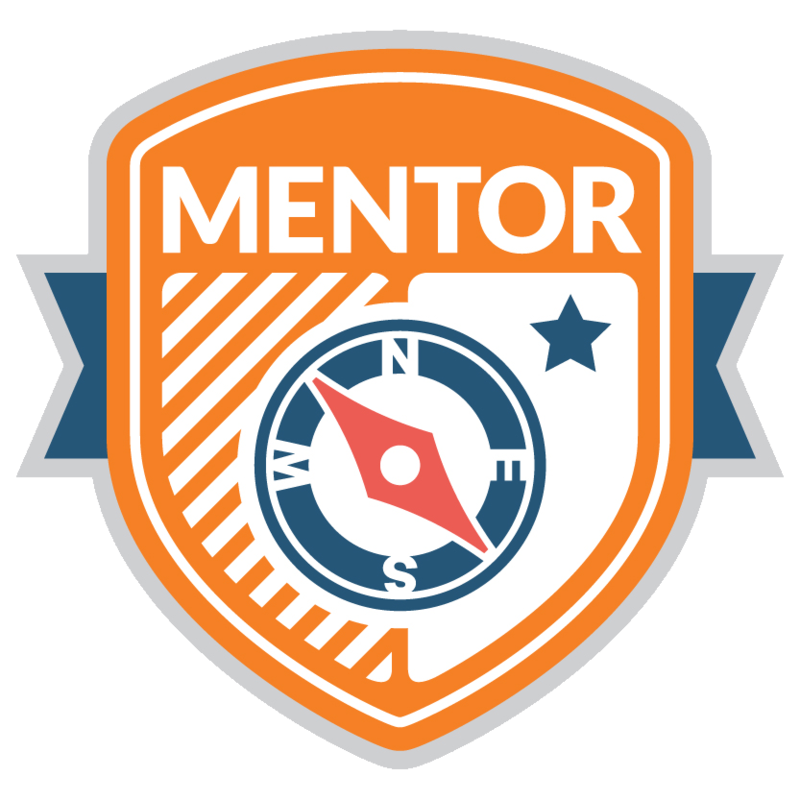 The Mentor Match Program Directory will do the work for you and populate the results. 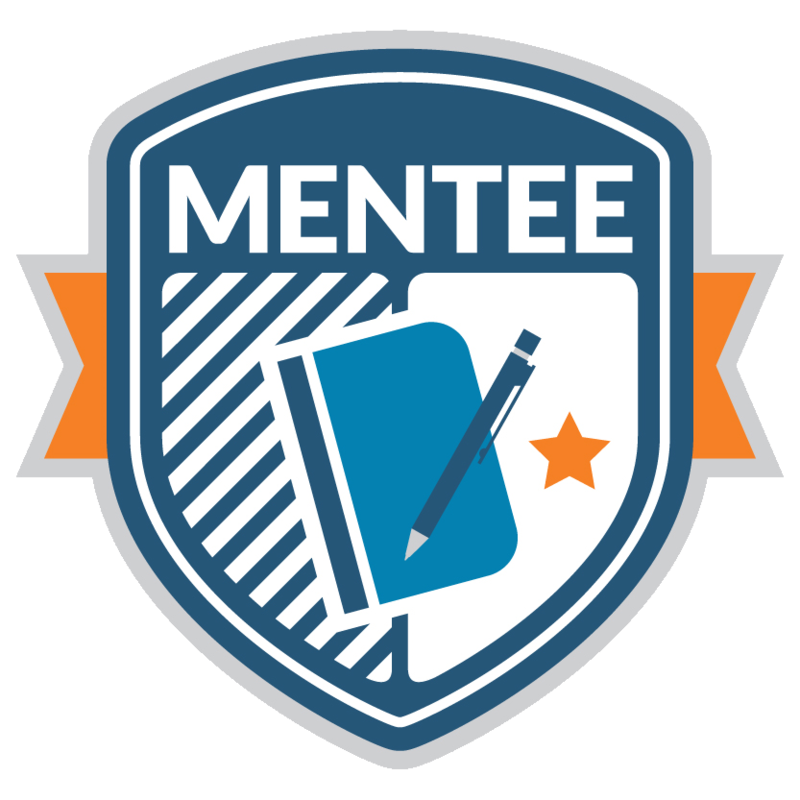 Next click on the member's name that you're interested in establishing a mentor/mentee connection with. The link will bring you to their profile page. Look around. If you think it's a desired match, look under their profile image for the blue Mentor Match badge, which when clicked will you allow you to request a connection. If it's not a desired match, you can simply select the back button to return to your previous search results.